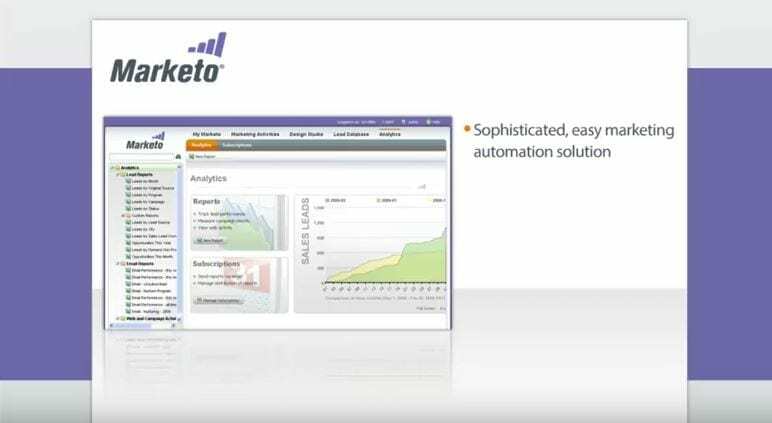 Marketo tasked Autodemo with creating a demo video that highlights their on-demand solutions. Therefore, Marketo focuses on the single revenue cycle and the symbiotic relationship between marketing and sales. This creates a fast and easy approach to marketing that can work in as little as a week. Marketo’s platform allows you to create and customize workflows that support every step of the sales funnel. But, how does this seamlessly blend the worlds of sales and marketing? Marketing is multi-faceted, but Marketo has proven ready for all challenges. When the video highlights the sales follow-up queue, something rather amazing becomes evident. Through the most straight-forward demo, the consumer sees the magic of the platform. Marketo directs your focus through the proper channels of making the sale. In addition, the focus of the demo video is to show how the platform allows for relationships to develop with leads. Too often, repetitive tasks take a toll on a business and prospective clientele. Marketo makes life easier for both parties. 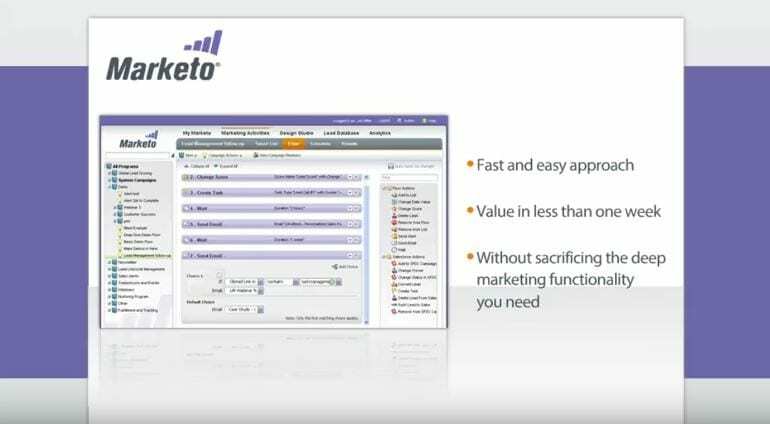 Marketo was taking marketing to the next level in 2010. The demo video is quite the showcase for Marketo. The clever narration matched by the smooth animated transitions showcases a multi-tiered response from initial sales interest to finalization. Such deep functionality gets a greater highlight, as the video progresses and shows the many options for a sales conversation. Automation across all tabs of the CRM, allows Marketo users to find key events at the right times. Throughout the swift clicks demonstrated in this video, precise accountability in marketing seems to belong exclusively to the Marketo CRM. What Else Was Happening in 2010? Autodemo Throwback Thursday is taking another trip back in time. How well do you remember 2010? Feel free to share our Top 10 Happenings of 2010 with your friends and fellow industry influencers. Apple surpasses Microsoft as the most valuable technology company. Woot is acquired by Amazon. Apple introduces the iPhone 4. The New Orleans Saints win their first Super Bowl. Deepwater Horizon oil rig explosion kills 11.